Disney is really doubling down on the St Patrick’s Day foods at Walt Disney World. You might have seen our post earlier this week of some of the St Paddy day treats and goodies showing up at Walt Disney World. Today The Daily Poutine in Disney Springs is going all in with a new Irish Stout Poutine featuring crisp fries topped with braised cabbage, stout cheddar cheese, corned beef and fresh chives! It is only here for a limited time so make sure to stop by The Daily Poutine and get yours today! 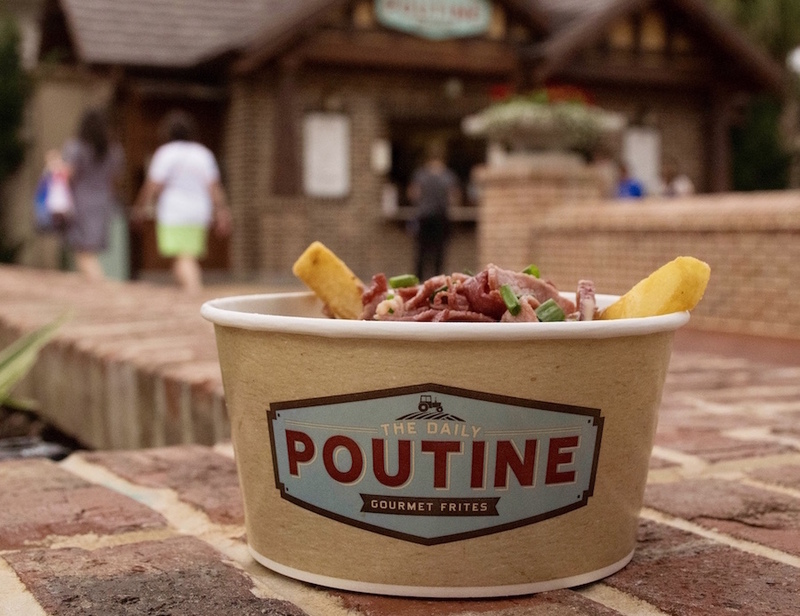 The Daily Poutine is next to World of Disney & Uniqlo in Disney Springs.